Throughout the 19th century, Americans from New York to California, from Missouri to Ohio, struggled to create a wine industry. By the early 20th century, American wine production, especially in California, was becoming a viable commercial enterprise. And then came Prohibition. The Eighteenth Amendment to the Constitution, passed in 1919, closed the businesses that manufactured, distributed, and sold alcohol. The law did not discriminate among hard liquor, spirits, beer, or table wine. Exceptions to the law were allowed for religious and health reasons and, in the case of wine, Americans were allowed to make up to 200 gallons per year for their own consumption at home. By the time Prohibition was repealed in 1933, the damage to the American wine industry had been done. The loss of knowledge about viticulture and winemaking, coupled with the destruction of equipment and facilities, meant that manufacturers had to rebuild an entire industry from scratch. As crime, violence, and corruption spread with the illegal trafficking of alcohol, Prohibition became increasingly unpopular. Many citizens realized that Prohibition had created serious problems for the country while doing little to limit drinking. They rallied for repeal. Gift of Honorable Michael V. DiSalle in memory of Thomas H. Williams. During Prohibition, California’s vineyards actually expanded. 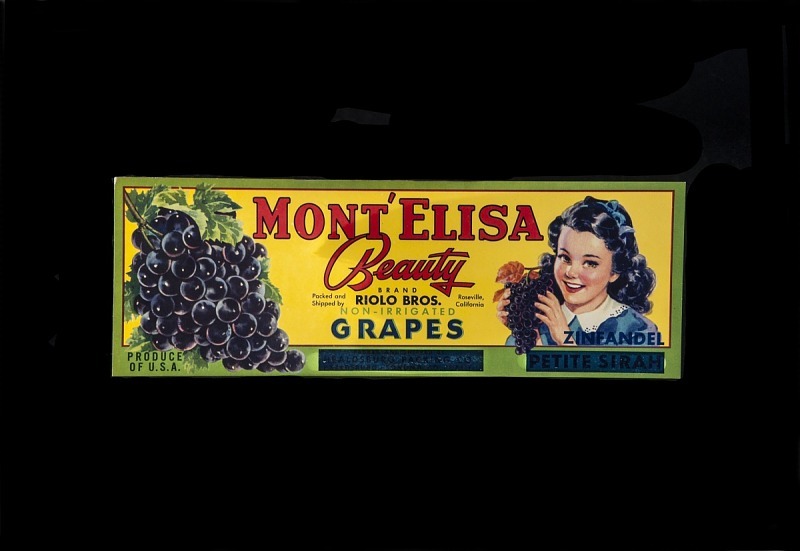 Due to exemptions that allowed production of wine for personal, medicinal, religious, and ceremonial purposes, demand for grapes remained strong throughout Prohibition. Growers were eager to supply citizen winemakers, and many had to replant their vineyards with grape varieties thick-skinned enough to survive the journey from California to the areas of highest consumer demand—cities like Chicago, New York, and Philadelphia. This favored the production of red wine grapes like Alicante Bouschet, Zinfandel, and Carignane over thinner-skinned red varieties like Cabernet and Merlot and white-wine grapes such as Chardonnay and Riesling.